For its 35th Anniversary, Sony Pictures Home Entertainment is releasing the baseball film classic The Natural on 4K Ultra HD disc and in 4K via participating digital platforms June 4. In the film, Robert Redford stars as Roy Hobbs, who seemingly comes out of nowhere to become a legendary baseball player with almost divine talent. But on his way to stardom in the big leagues, Hobbs’s dreams are shattered when a mysterious woman and a silver bullet end his career prematurely. Sixteen years later, Hobbs finds himself coming back to baseball, seeking to overcome physical pain — and nefarious forces — to lead his team to the pennant. 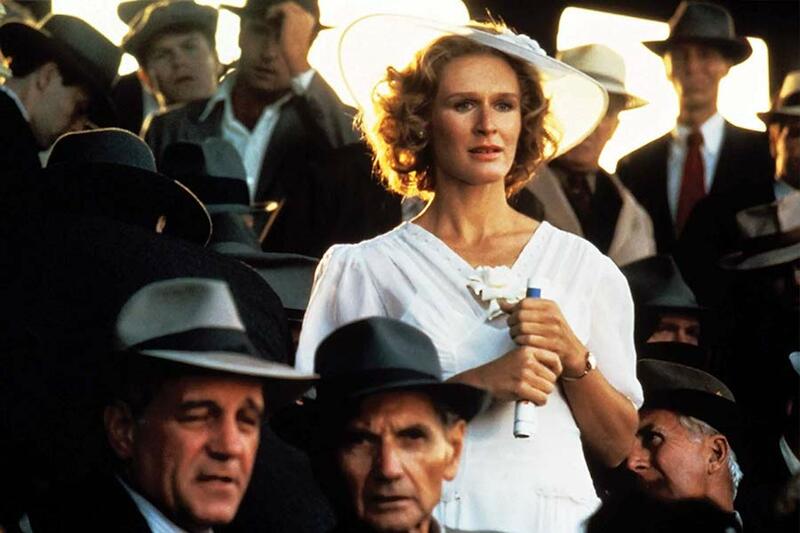 Nominated for four Academy Awards, including Best Cinematography, Best Original Score and Best Art Direction-Set Decoration, the film also stars Robert Duvall, Glenn Close in an Academy Award-nominated performance, and Kim Basinger. The 4K Ultra HD disc includes two versions of the film in 4K with HDR: the original theatrical version and the directors’ cut, each restored from the original camera negative, supervised and approved by director of photography Caleb Deschanel and director Barry Levinson. Both versions of the film also include newly remixed Dolby Atmos audio, along with the original stereo and 5.1 tracks for the theatrical version. Bonus materials on the 4K UHD include Levinson’s intro to the director’s cut and the theatrical trailer. 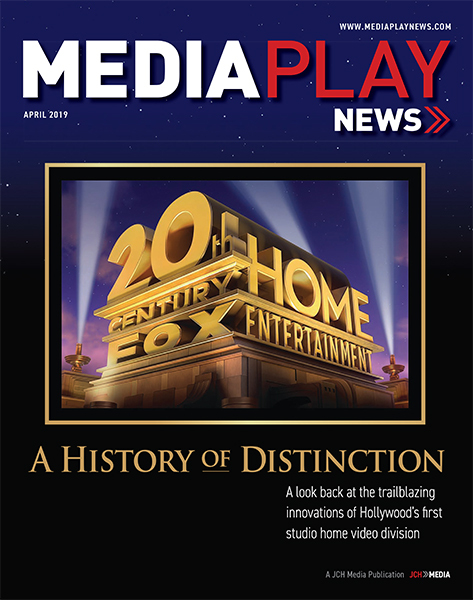 The blu-ray disc includes the theatrical cut and several featurettes. 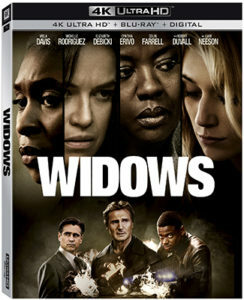 The heist-thriller Widows arrives on Blu-ray, DVD and 4K Ultra HD Blu-ray Feb. 5 from 20th Century Fox Home Entertainment. Directed by Steve McQueen (12 Years a Slave), and co-written by McQueen and Gillian Flynn (Gone Girl), the film focuses on four women with nothing in common but the debt their dead husbands left to a crime boss after a botched job got them killed. The widows — Viola Davis (Fences), Michelle Rodriguez (“Fast & Furious” Franchise), Elizabeth Debicki (Guardians of the Galaxy Vol. 2) and Cynthia Erivo (Bad Times at the El Royale) — come together to attempt a heist to pay off the debt. The cast also includes Colin Farrell, Robert Duvall and Liam Neeson. The film earned $42 million at the domestic box office. The digital download of Widows is expected Jan. 22, according to Apple’s iTunes.